If mom is healthy, entire family will be happy and healthy. This Mother’s Day one gift you can give your mom is keeping her heart healthy and safe. 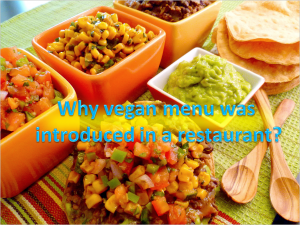 Why Vegan Menu was Introduced in a Restaurant? This restaurant owner and his wife adopted vegan diets and, shortly after, transitioned the restaurant they run to be 100% plant-based. 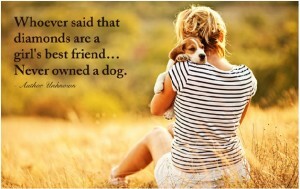 When it comes to pet ownership, there are a number of proven health benefits for people, including physical, mental and emotional improvements, from enhancing social skills to decreasing a person’s risk of heart attack.